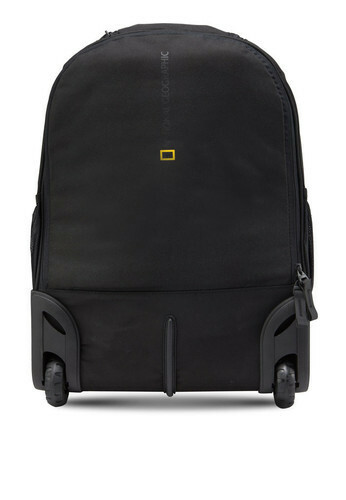 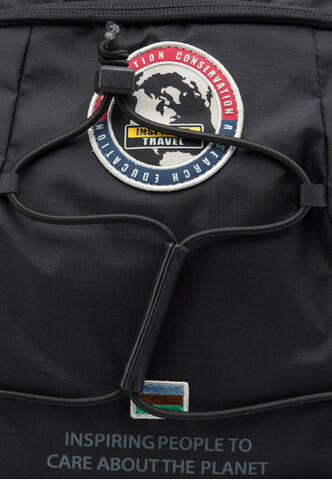 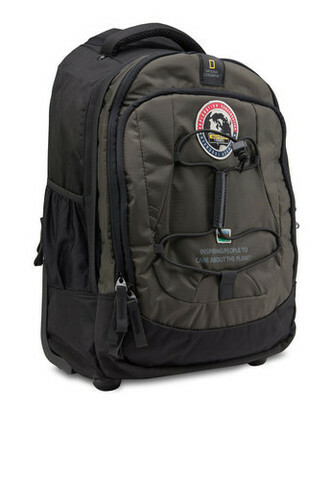 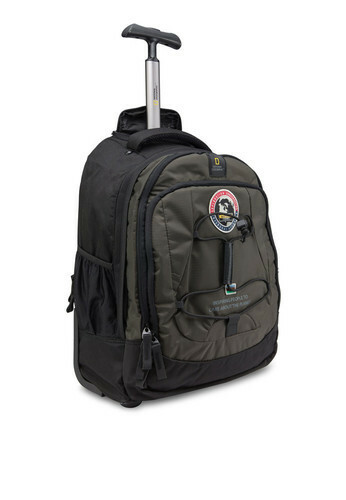 National Geographic Explorer Backpack Trolley is a cabin trolley and also a backpack. 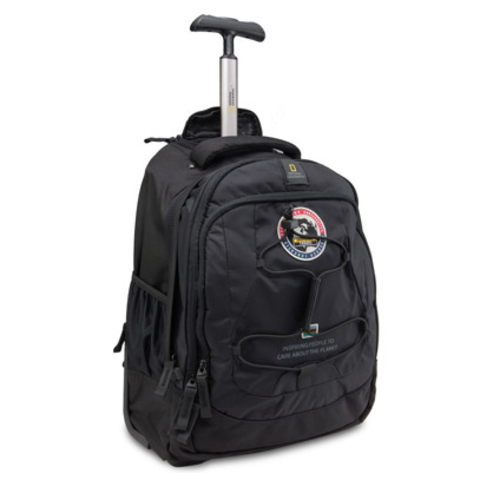 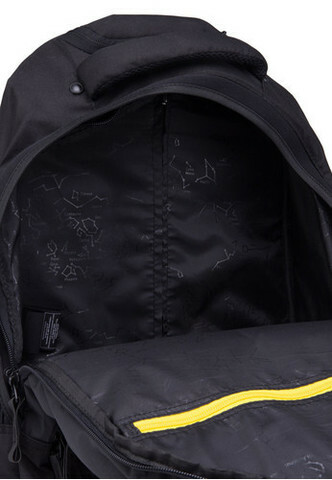 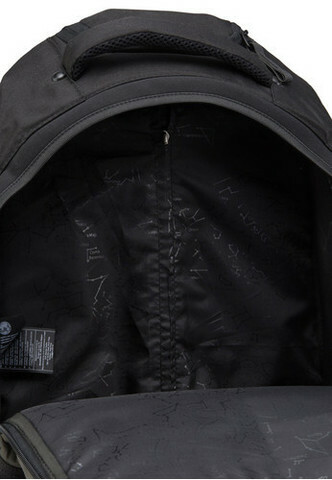 It is made of durable water-resistant Ripstop materials and has 2 durable inline skate wheels. 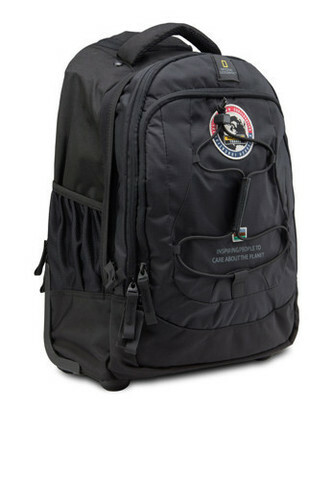 It also has a laptop and tablet compartment to protect your devices. 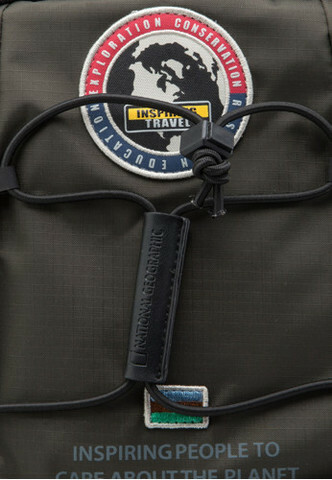 Available in 2 colours: Black, and Khaki.